Row houses emerged in Europe in the 16th century. They are used when medium density housing is to be provided. They are also known as terraced houses or linked houses. They are generally identical or rather it would be preferable to say that they are mirror images with shared side walls. Row houses are found all across the world. They are very popular in Europe and Latin America. Some good examples of row housing can be found in North America and Oceania. In Europe, United Kingdom and France are popular for row houses or terraced houses. In North America, they are widespread. Cities such as Montreal, Toronto and Halifax in Canada have extensive examples of terraced housing. Cities with terraced housing in United States include Baltimore, Boston, Chicago, New Orleans, New York City, Philadelphia, San Francisco and other cities. Malaysia and Singapore are also known for a different variety of row houses. Grosvenor Square in London was one of the earliest terraces in England. The Great Fire of London in 1666 destroyed a lot of property. This gave a rise for an urgent housing need which was met by building terraced houses. Victorian or Georgian architectural style was generally used in the design of terraced houses. 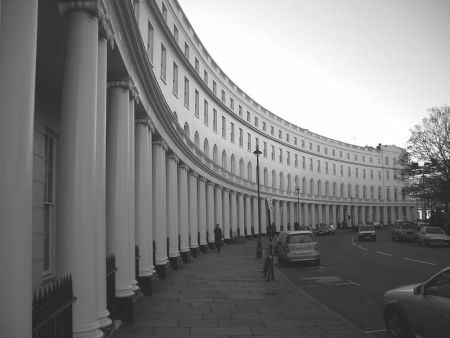 Park Crescent, Regent’s Park in London is another good example of row housing. Row houses were first built in the city of Chandigarh by Le Corbusier. They were built with an intention to provide low-cost housing. Le Corbusier wanted the residents to feel the happiness of having an independent home with their little garden in the front. One of the newest project I found interesting was the one at Karad, a town in Maharashtra. The project aims to build 68 row houses. 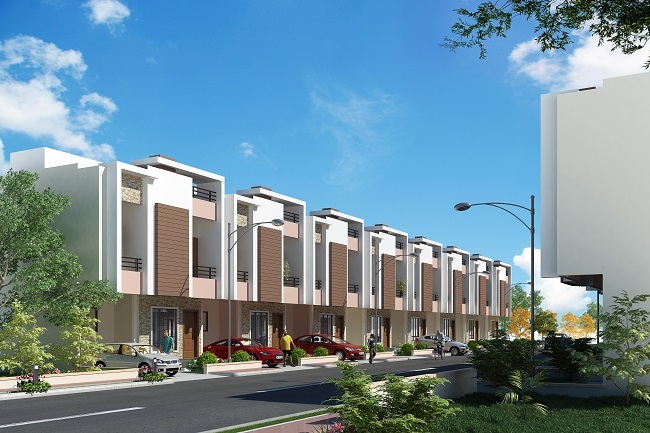 The project has been designed by a construction company called Kachchhi Constructions which is based in Hyderabad. What fascinates me is the elegant design of row houses. The architect Javed Kachchhi has used contemporary architectural style keeping the clients needs in mind. The township offers a number of amenities and facilities such as clubhouse, swimming pool and a beautifully landscaped garden. Overall it is an amazing design scheme. Initially, row houses in Northern Ireland were built to house working class people. 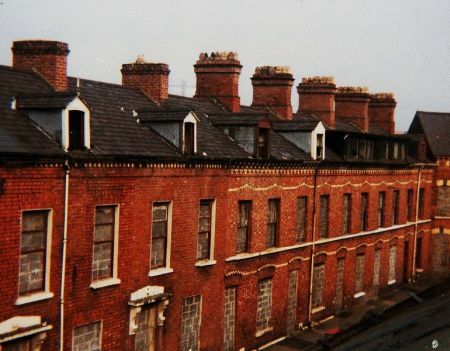 One of the examples of row housing in Northern Ireland is the one in Peckham Street, Belfast, Northern Ireland. This was built in 1981. They bricked up windows and doors to deter vandals. These houses have now been restored. 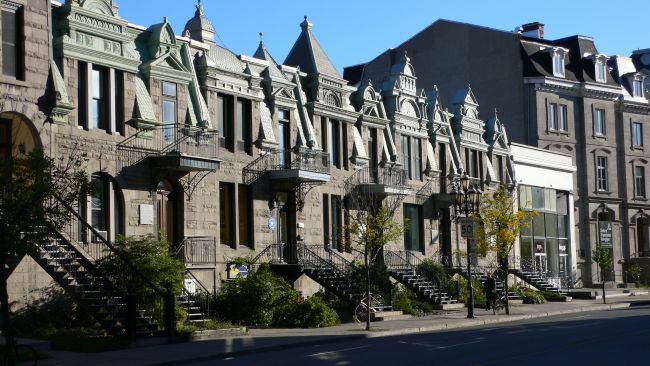 A large number of row houses can be found in Montreal Canada. Row houses remained a dominant type of housing during the post-war period. The row houses were subdivided into duplexes and triplexes.